Thank you for visiting our website! 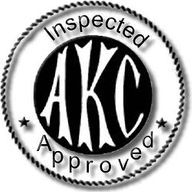 My mom and I are Small, ETHICAL hobby breeders striving to raise Exceptional Quality AKC Pomeranians. We absolutely adore the Pomeranian breed and the variety of colors possible and are so excited to be able to share our passion for these precious dogs by raising some of the most beautiful Pom babies in the Pacific Northwest! And 40 minutes from Tacoma. More pictures of our adults and on our Dams and Sires pages! We genuinely enjoy every part of the breeding process, from studying pedigrees and pairing the best dogs, to caring for our expectant mothers, welcoming each puppy, to raising our puppies and placing them in wonderful homes. I am so lucky to have my mother as my best friend and partner, together we feel incredibly blessed to be able to share this exceptional toy breed with families locally, throughout the country and throughout the world! 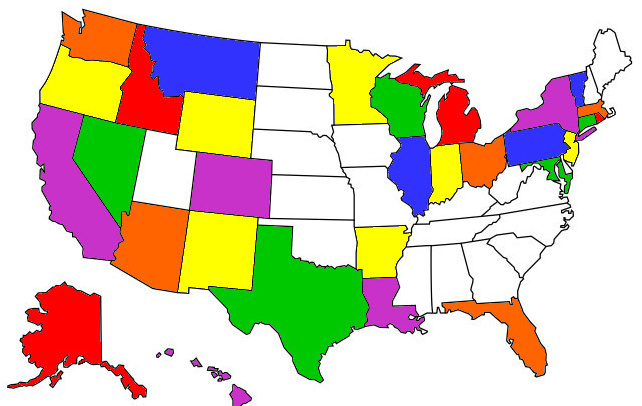 We have placed puppies in the USA,Canada, Qatar and Austria! Some of our previous puppies! 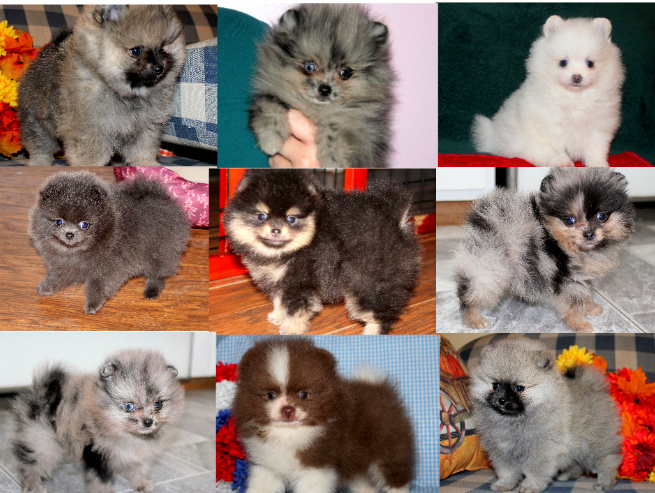 We raise our Poms by keeping the overall health, conformation and temperament of each puppy in mind. We acknowledge the importance of maintaining AKC breed standards and do so by choosing our Dams and Sires carefully and by considering how each pairing could produce superior quality puppies. 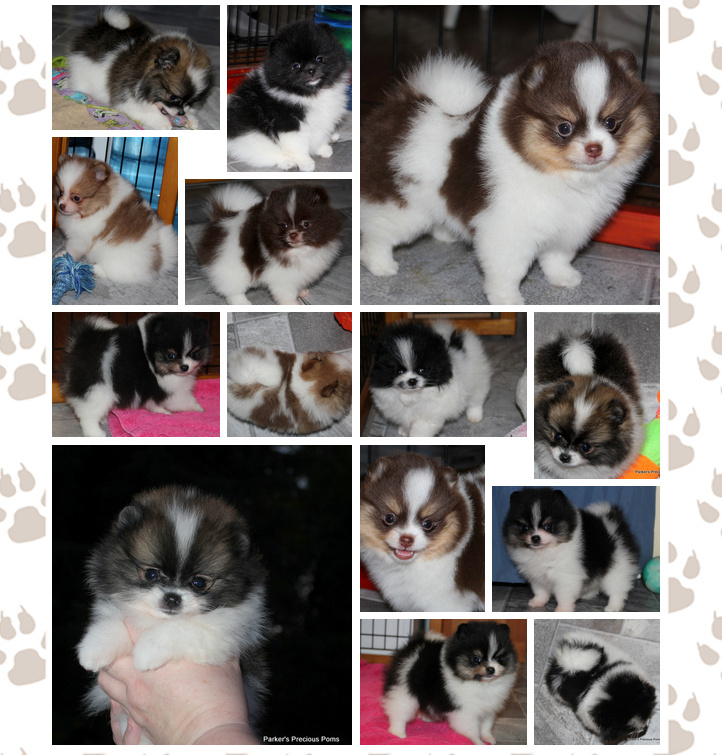 All of our Pom Parents have champion s bloodlines, and we occasionally have CH sired puppies available. 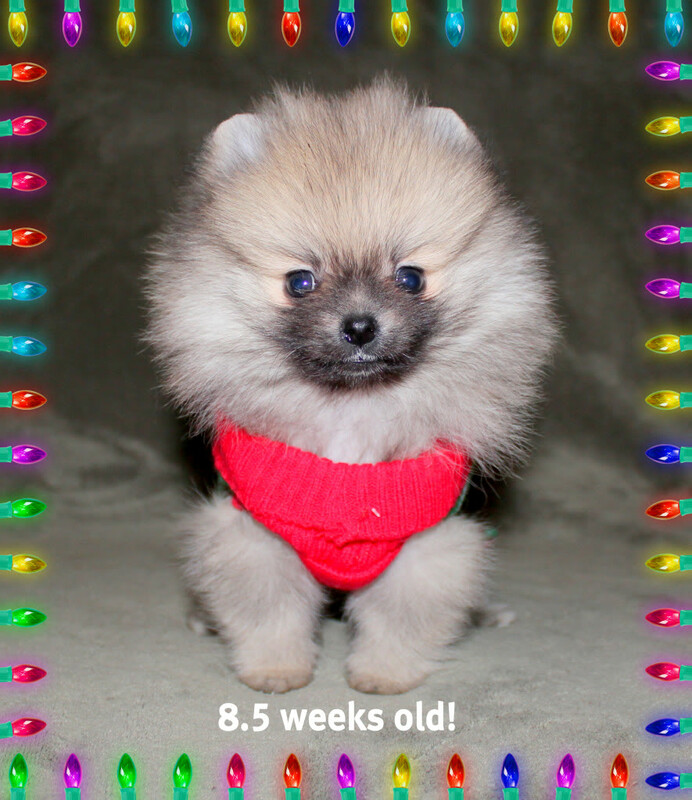 We strive to raise Pomeranians that will stay within the toy breed Pom standard of 4-7 lbs fully grown. 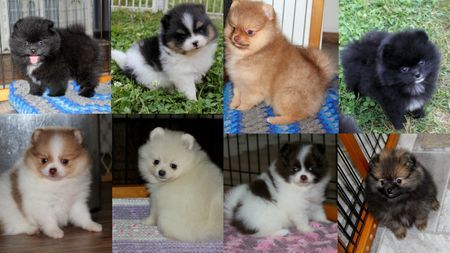 Our Pom puppies also have full double coats, intelligent expressions and wonderful temperaments. 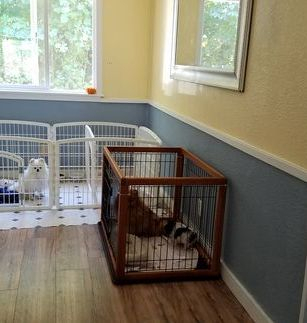 Our puppies are VERY well socialized and are very people oriented. Your puppy will be used to a normal household (doorbell, visitors, television, radio, vacuum) and will have been introduced to riding in the car and walking on a leash with a harness. 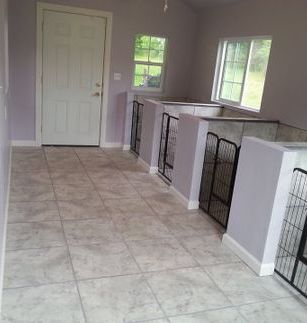 Once a deposit is placed, we begin calling your puppy by the name of your choice. Our puppies are raised around children and they tend to be very outgoing and confident. Out of Riker or Romeo! Our Poms are part of our family. They keep us company during the day and are taken with us when we travel in our R.V. We spare no expense on keeping them healthy and happy. 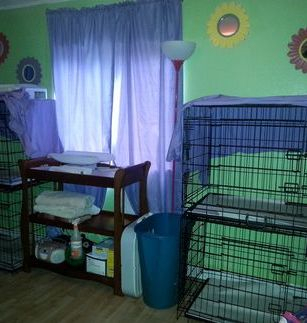 This includes premium dog food, treats, toys, beds and extensive vet care. All of our Poms are kept UTD on vaccines, de-wormings, heart worm and flea preventatives and they all have regular dentals. 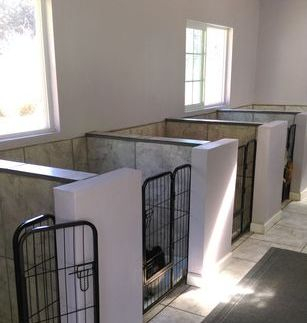 All of our puppies come vet checked. 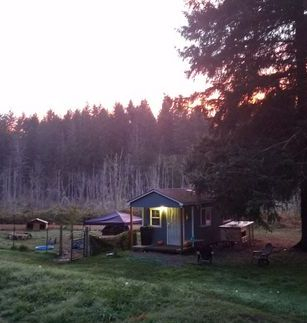 We are excited about our "kennel house", the sleeping quarters for our adult Poms. 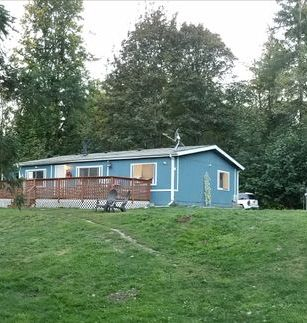 This little house is air conditioned heated with infrared heat in the winter, is fully insulated and wired with lighting and a ceiling fan. 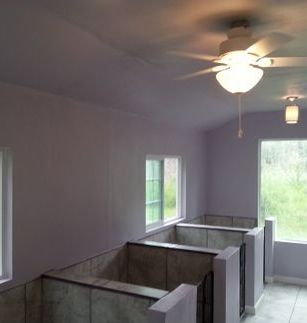 In addition to six windows, the two skylights keep it light and bright! 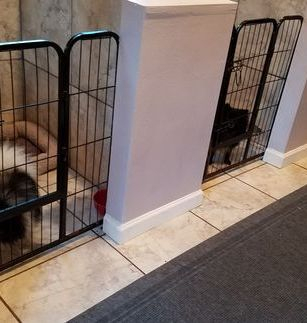 While we still raise our puppies in our living room and nursery (spare bedroom) we needed to provide clean/comfortable housing for the adult Poms that was outside of our home. 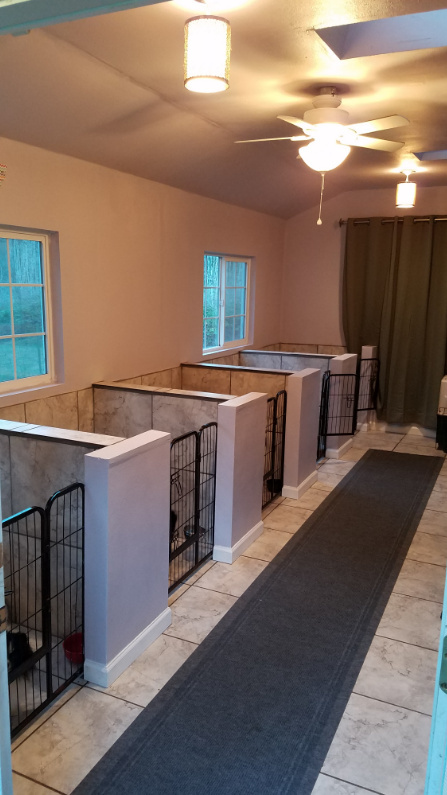 We are proud to have a beautiful and comfortable place for our adult Poms to sleep at night! ALL of our Pomeranians are registered with the American Kennel Club and are purebred. Our males are all DNA tested. We DO NOT INBREED or "LINEBREED". We do not breed merle to merle. We strive to raise mentally healthy and physically healthy dogs. *Our puppies come with limited registration which ensures they go to pet only homes. Breeding/show rights, full registration, is available providing that the puppy is show or breeding quality and is going to a responsible show or hobby breeder home. 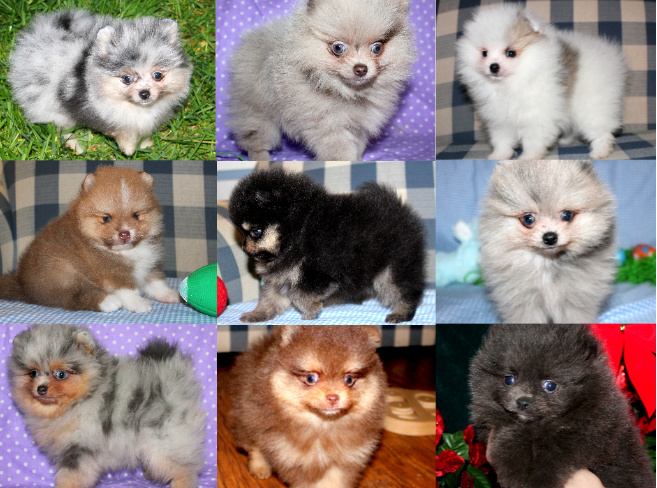 We do not sell to Puppy Mills, Pet Stores, Brokers or people planning on breeding unregistered Poms or mixed breeds. We are ethical breeders and we do not want our puppies to be bred under unethical conditions. We now offer hand to hand delivery via puppy nannies! 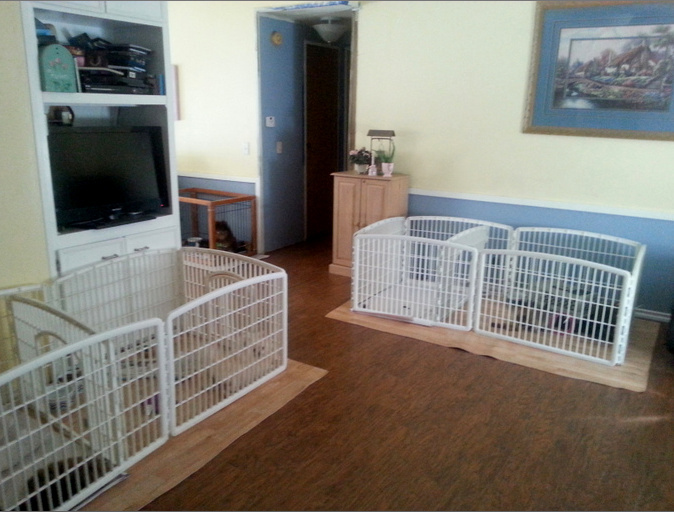 For a flat fee of $400, our puppy nanny will pick up puppy from us and hand deliver to you at your airport! This fee includes the flight and nanny's time. This eliminates the need for puppy to be "shipped". 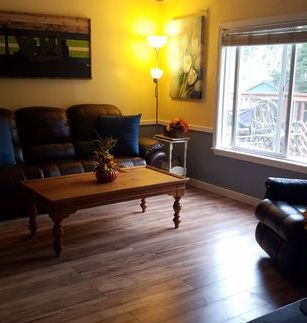 You are also welcome to fly in and pick up in person at our home or at our airport.